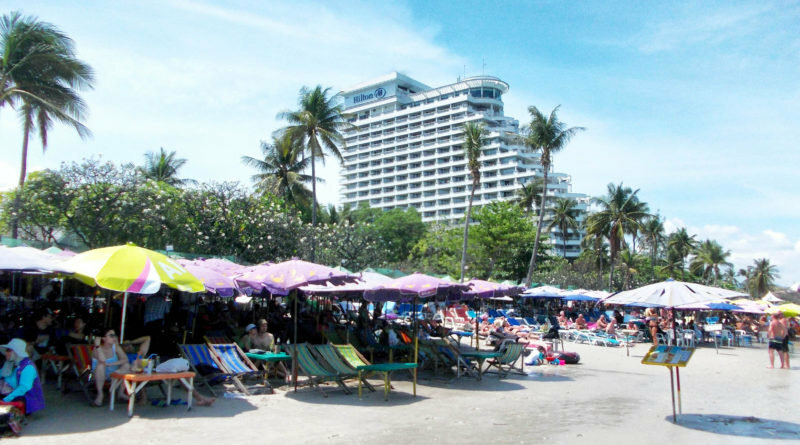 Local authorities and beach operators in Hua Hin have come to an agreement about the beach at the resort. Talk News Online reported that vendors will not be allowed to use the beach every Wednesday. 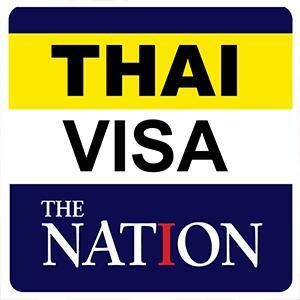 This is so that the beach - from Khao Takiap to Hua Hin - can recover, be "returned to the people" and cleaned. Traders will team up with the local authority to clean up once a week on Wednesdays. Twenty two traders met with Hua Hin authority official Jirawat Prahmanee and mayor Noppaporn Wuthikun on Wednesday. Military and police representatives were also in attendance as differences were ironed out.